American auto enthusiasts may associate the letters ATS with Cadillac's smallest sedan, but Europeans will know it as Automobili Turismo e Sport. 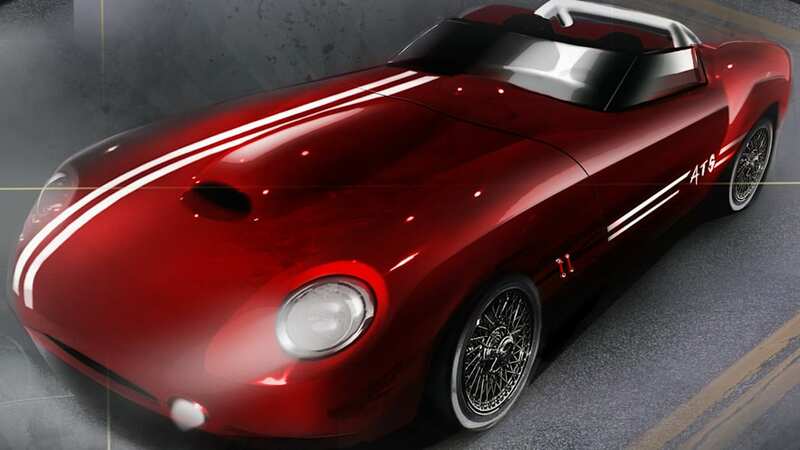 The marque was founded in 1963 by former Ferrari employees who'd had enough of old man Enzo's notoriously difficult manner, built a road car and an F1 challenger (signing Phil Hill to drive it), and then quickly disappeared again. Last year a consortium gathered to revive the marque, unveiling the ATS Sport 1000 track car a few months ago, and now they're back with the design for the new ATS 300 Leggera. 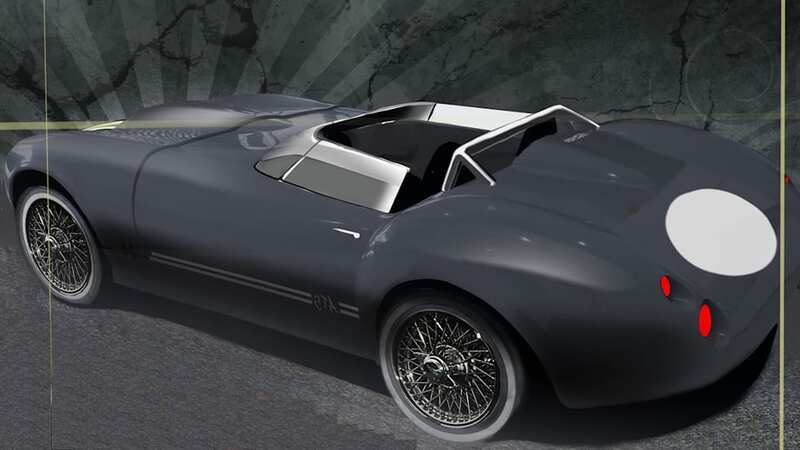 The design calls for a front-engined, rear-drive roadster that pays homage to the small sports cars that roamed the Italian countryside (and ours) in the 1950s and '60s. It's designed around a 1.6-liter turbo four with 200 horsepower, motivating a vehicle targeted to weigh just 1,433 pounds to deliver a high power-to-weight ratio and obviating the need for electronic aids. ATS plans on building each car to order starting next year, with a sticker price of 30,000 euros (about $41k) and certification for European markets as well as these United States. 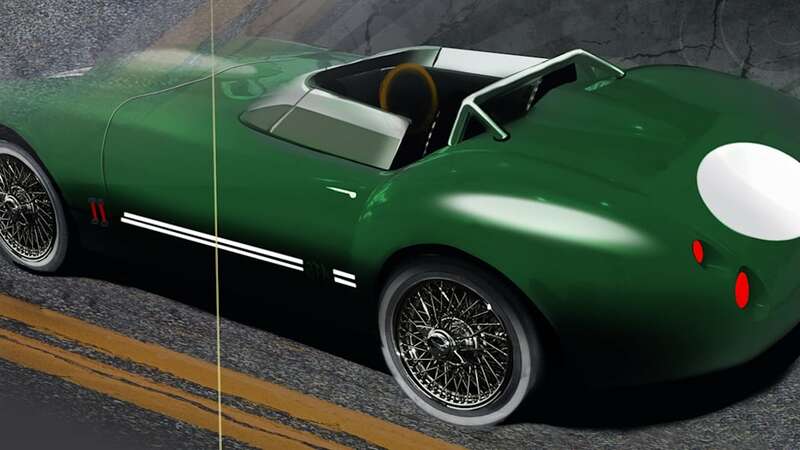 Specifications are still forthcoming, but in the meantime you can scope out the brief press release below and the renderings in the gallery above for a closer look. ATS presented the all new ATS SPORT 1000 in 2012 and the retro style supercar ATS 2500 GT in 2013 with first cars delivered in late 2014, now ATS is ready to launch on the market a new series of superlight cars on a new chassis platform with front mid-engine layout and rear wheel drive. 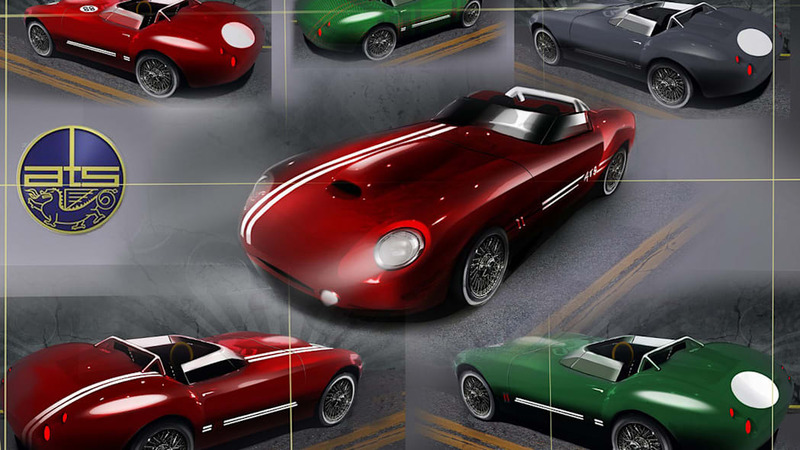 The new ATS spider is named 300 LEGGERA and rappresent an "homage" at typical italian small sportscars of fifties and sixties that had great success in US with name of "Etceterini cars": 2 seaters sportscars with nice body design, superlight configurations and capable of great performances in US and European competitions both on roads and tracks. 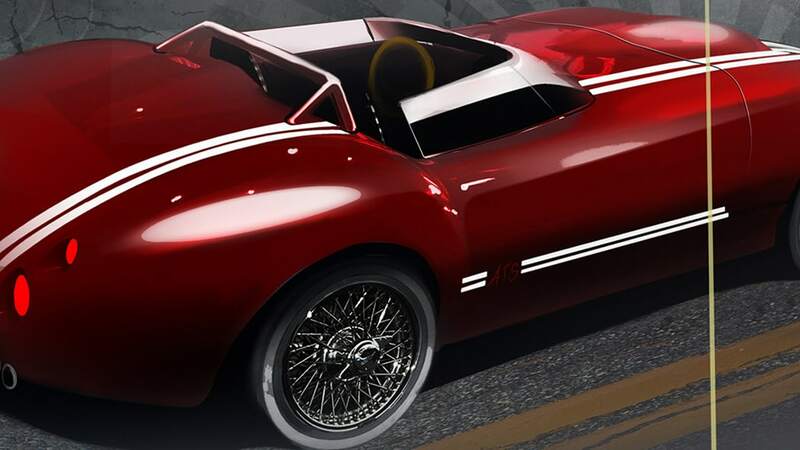 ATS wants offer with the new 300 LEGGERA the chance to own a performance car with great classic design , fun and pure to drive without any electronic devices and easy to service and maintain. The 300 denomination is relative at the power to weight ratio of the new ATS spider, a level of ratio higher than many other supercars available on the market today with bigger engines and more expensive price list. The 300 LEGGERA has a 1600cc turbocharged engine with 200bhp on 650 kg curb weight without any help from electronic systems like EBD or traction control. The 300 LEGGERA is one of the most enjoyable cars on the market today. Every single car will be built on customer specifications from 30.000 euros and will be ready in 2014 for European and American markets. Further informations about car specifications and commercial details will be realised in the next weeks.